Non è stata ancora selezionata nessuna variante. 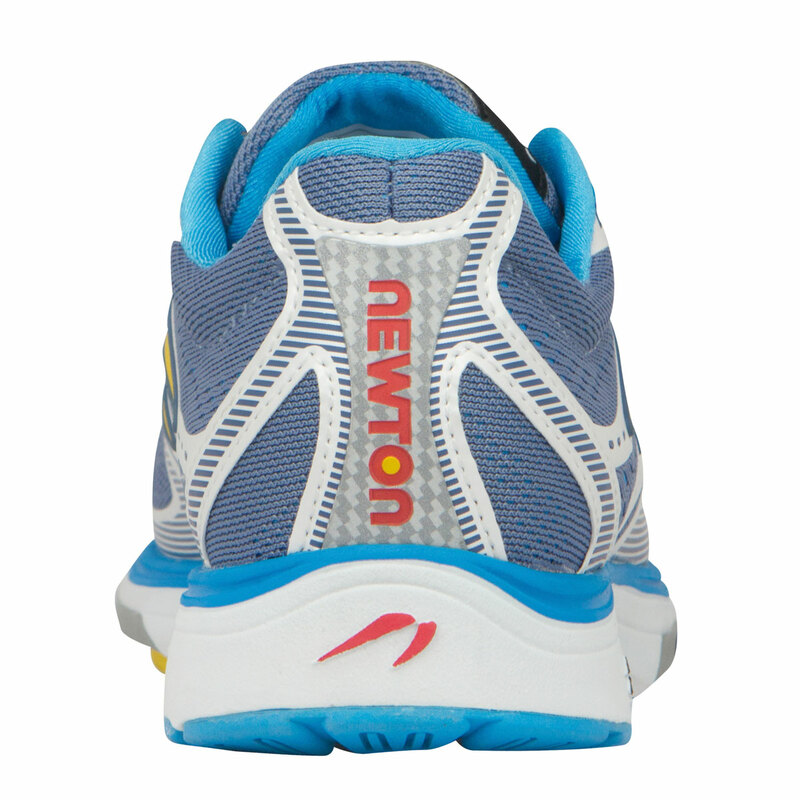 The Newton Running Kismet gives you comfort and stability, all day long. 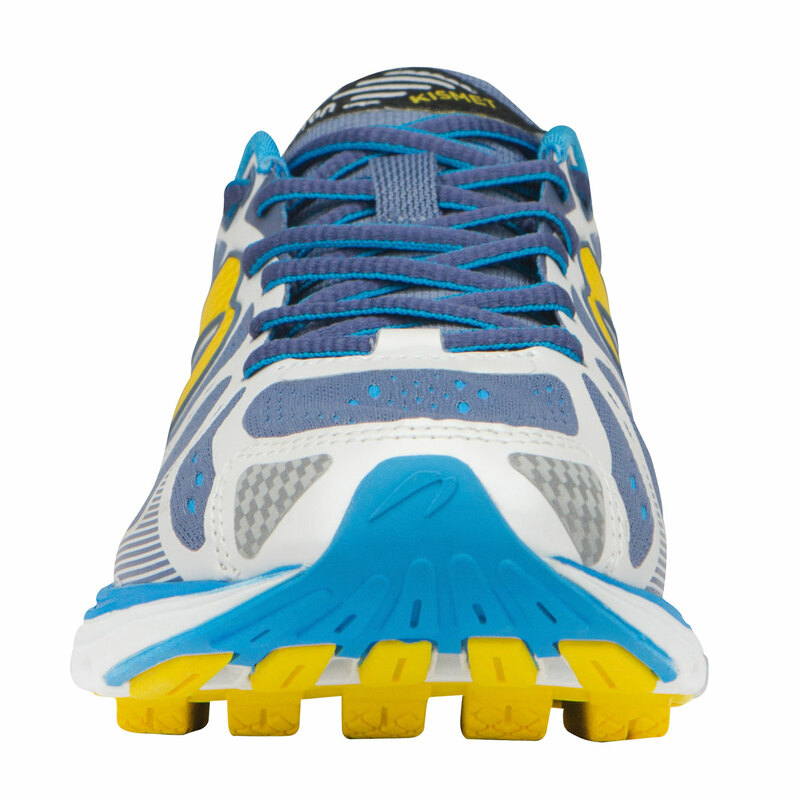 Heat-welded overlays and the extended medial bridge offer a wider platform for the runners that need more stability. Beveled lugs allow for a smoother ride and offer a great introduction to Newton’s Action/Reaction Technology. 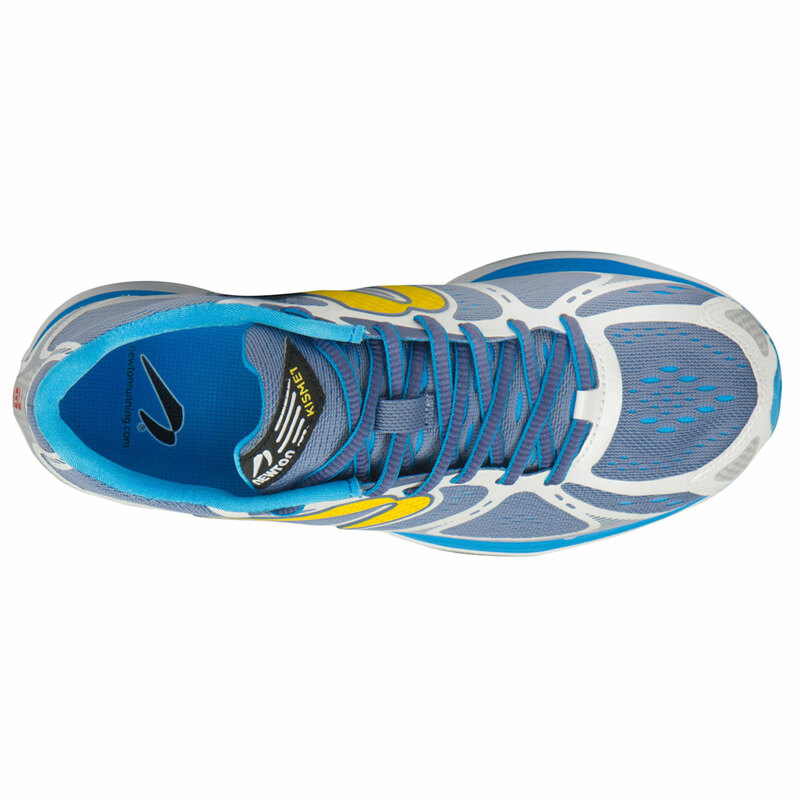 With a peppy, responsive kick and ample cushioning in the forefoot and heel, you'll wonder how you ever ran without them! Consigliamo di scegliere le scarpe in base alle misure US perché la norma US è più precisa!